With the Demio Affiliate Program, you can also create custom links. This allow you to track and capture affiliates from anywhere! You'll want to navigate back to the Affiliate Dashboard and click the Links option on the left! You'll find that your full list of available Links appear! Don't worry if you only see the Default link—this simply means we haven't created any custom links yet. To create the Custom Link, you'll want to click the Add Link option. You'll find a few options appear! The same Sub-ID can be used for multiple different links and you can track the performance of each. One great way to use the Sub-ID is to categorize the medium through which you'll be sharing your link! This can help you learn about where your users are coming from. Here's the one that Mikey the Mic created! The link he created was for the 2018 Promotion and since he was going to be sharing this link with his blog readers, he added a Sub-ID of blog. Once you're ready to go, hit Save and the link will be created! 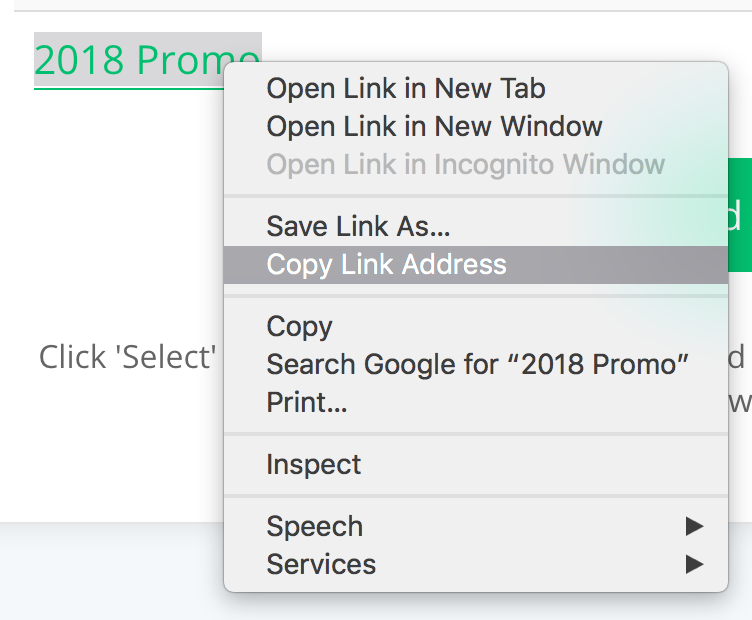 There are two ways to share your newly created Custom link! 1. The first, is copying the link directly! You'll want to right-click on the link and click Copy Link Address (or the equivalent in your browser). Of course, you can also click the link directly and simply copy it from the URL bar! 2. You can also Select the link to bring it up as the Primary link! This means you'll be able to share it directly from your dashboard.